Click here to download your 3 lesson plans. I hope you enjoy using them with your students! 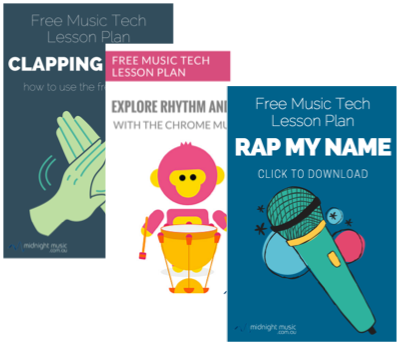 If you’d like more lesson plans and other music tech ideas come and join me in the Midnight Music Community today. Get instant access to music technology professional development (online courses and other training), plus daily advice, help and personalised support.